This article from Todd Miller, President, Isaiah Industries, explains how to make sustainable home improvements with wise financial decisions. 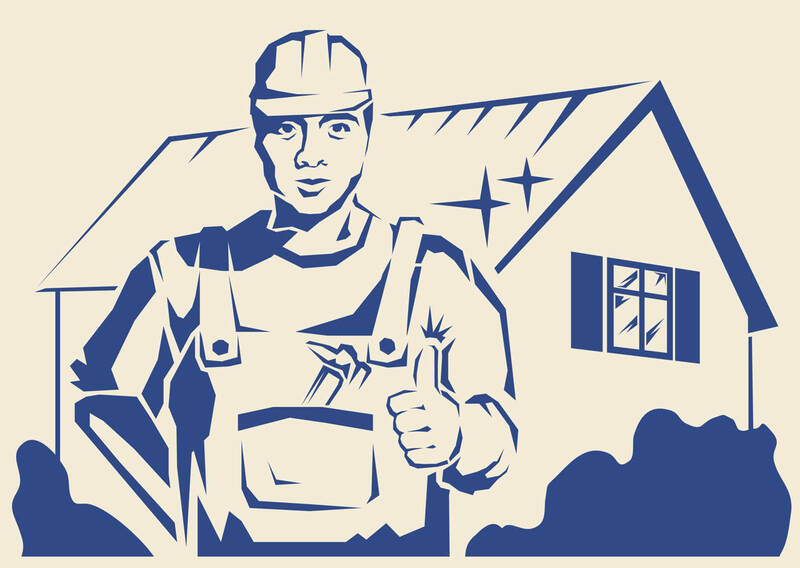 Here at Isaiah Industries, we hear from contractors every day that “…finding skilled labor to do quality installation work is very hard these days…”. It is a very serious situation, and we do not see any potential for it to get better even if the economy turns around and unemployment rises. Although we have great, long-term installation crews available through our network of Independent Dealers and Contractors, we began feeling the labor shortage years before unemployment dropped to its current low levels. Let me explain. Today’s labor force in home improvement construction consists primarily of folks who grew up in the industry and are now in their 40s, 50s, 60s, and sometimes even beyond that. These people grew up during a time when kids were outside all of the time. They grew up playing outside, helping their parents in the yard and garden, hunting, fishing, you name it. So, as they entered the workforce, jobs that involved outside being not only uncommon to them but, in many cases, they appealed to them. On the other hand, today’s workforce grew up very differently. I love today’s up and coming Millennial workforce. They have a lot of great qualities but, let’s face it, they grew up doing things inside not outside. So, when they enter the workforce, the idea of outdoor work is both foreign and unappealing to them. And, with the way that our country is changing, they can easily find inside jobs, even at entry-level positions. Fields like call centers, medical, and technology are hiring right and left. In many cases, those industries have brought jobs back to the US that at one time were in India and other offshore countries. We’re seeing high wages in those fields and good benefits with progressive employers. Even the fast food industry offers entry-level work that is more appealing to today’s younger workers than being outside and climbing on top of roofs. In construction, we’re seeing a huge trend to more work being done inside of huge plants, because they can find workers to work inside. Contrary to popular belief, the new workforce is not afraid of manual labor. What keeps them away from our industry are things like trying to work in all sorts of weather, climbing up ladders and on roofs – things that are just completely outside their realm of experience and past exposure. And when you do look at the actual in-the-field construction industry, you find that large national and regional contractors have swallowed up virtually every available worker out there, with wages from $35 – $60 per hour for near entry-level workers. One reality is also that the construction industry used to employ a lot of migrant workers; today there are not as many entering the country at this point, and many that were here have returned home. How Do Labor Shortages Affect Your Home Improvement Projects? So, how do this current and the ongoing worker shortage impact you and your home improvement projects? It’s pretty simple – for companies like mine, the installation labor on the work we do is becoming the major cost driver in how we have to price jobs. In most cases today, the total cost for labor is more than the cost of materials. We can easily see where, within a few years, labor will be 60% of our job cost. It used to be more around 20%. So, where does that leave homeowners? The reality is that the increase in the cost of home improvements in future years is going to outpace the economy and inflation. So, as a consumer, the only way to avoid this is to choose sustainable, long-lasting products that are properly installed by a professional contractor. By making wise choices, you can avoid these increased costs and the lack of labor by not having to buy a new roof every 15 years, not having to replace your windows every 20 years, not having to remodel your bathroom every 10 years, and so forth. That’s where our company comes into the picture. We have worked hard to choose only quality, innovative, and long-lasting products to offer to our customers, and we back those products with a meticulous installation. By sustainably building as you remodel your home, you can control your future home maintenance costs. Otherwise, they are going to do nothing but increase, driven largely by the skilled labor required to install those products. For more information on our sustainable, low-maintenance, and lifetime roofing systems, please invite us into your research.